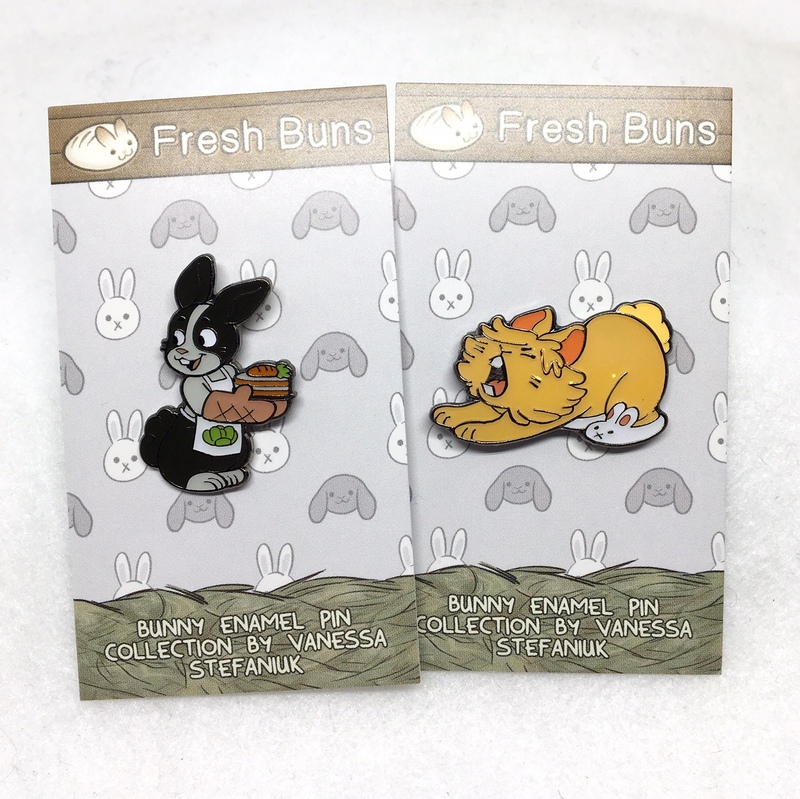 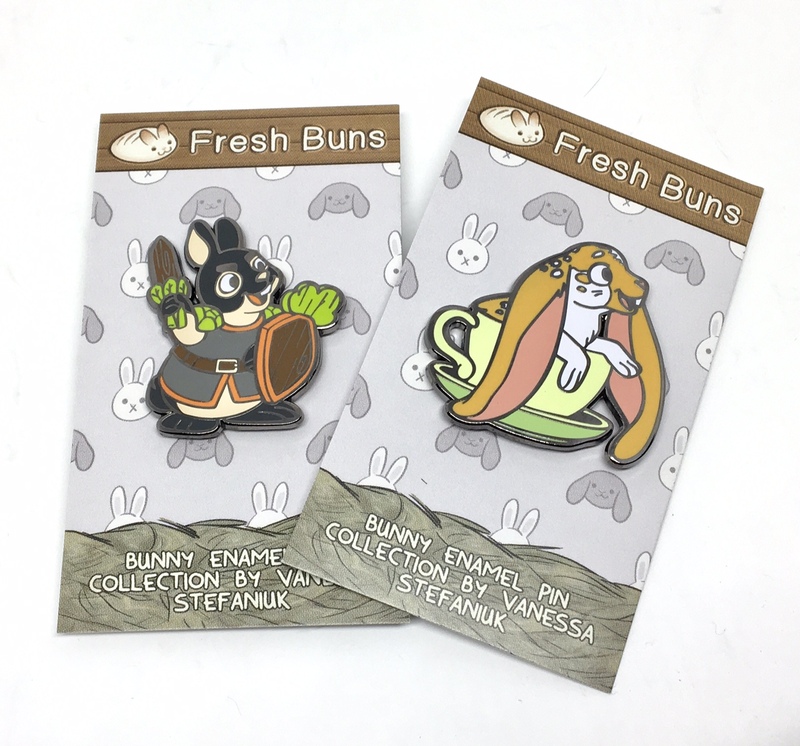 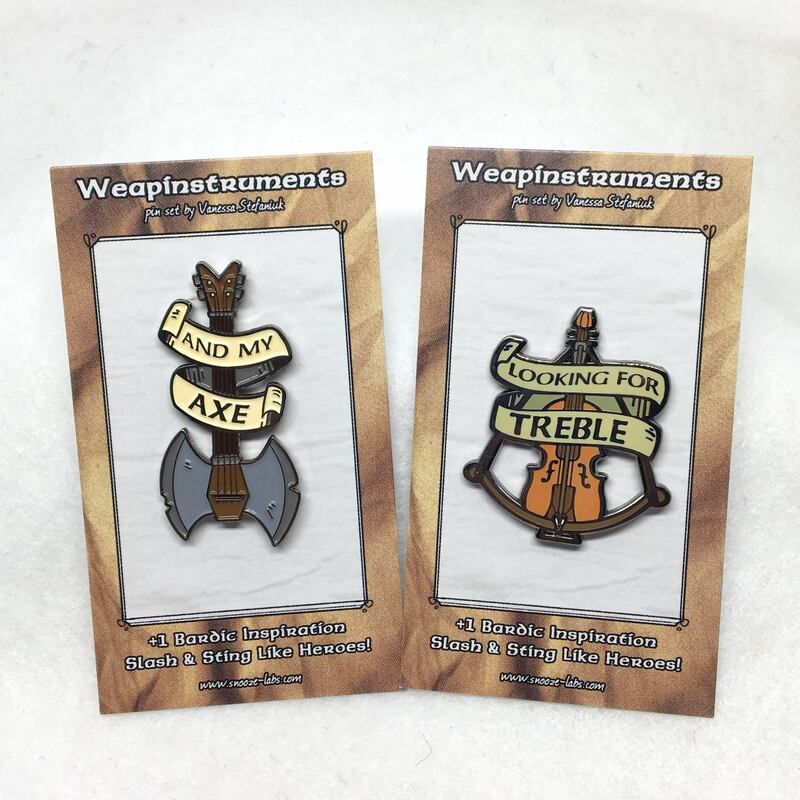 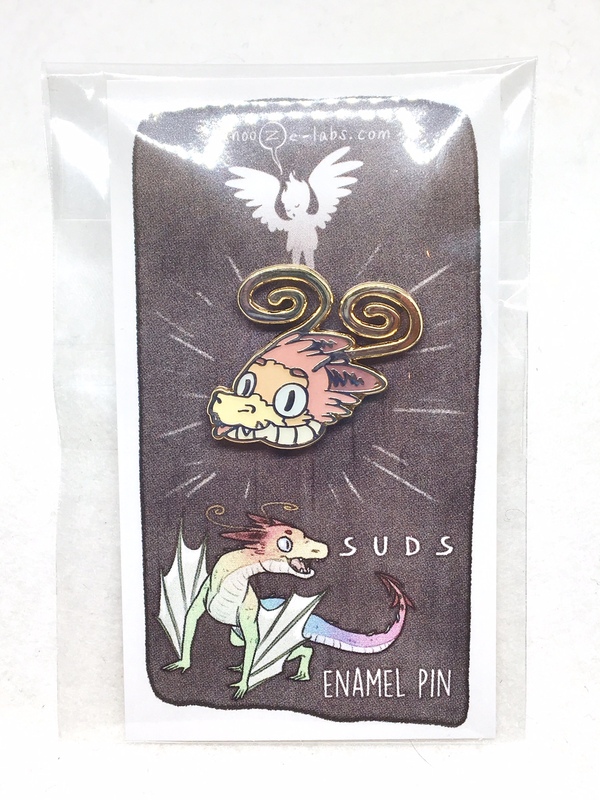 Enamel Pin designs for my Etsy shop. 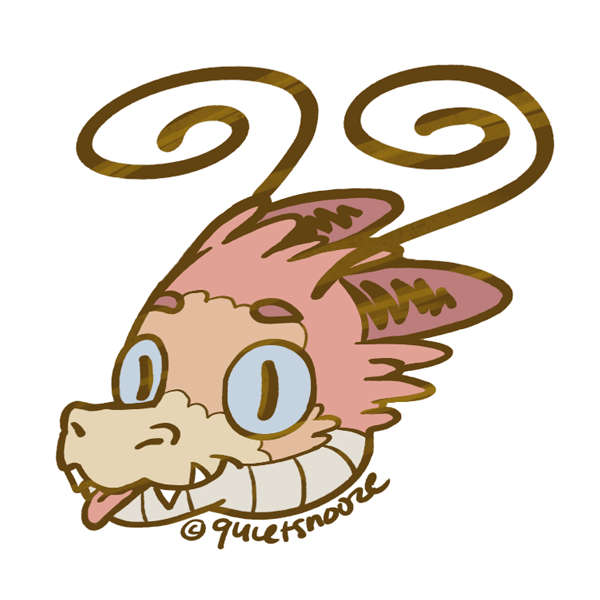 The dragon is an original character of mine. 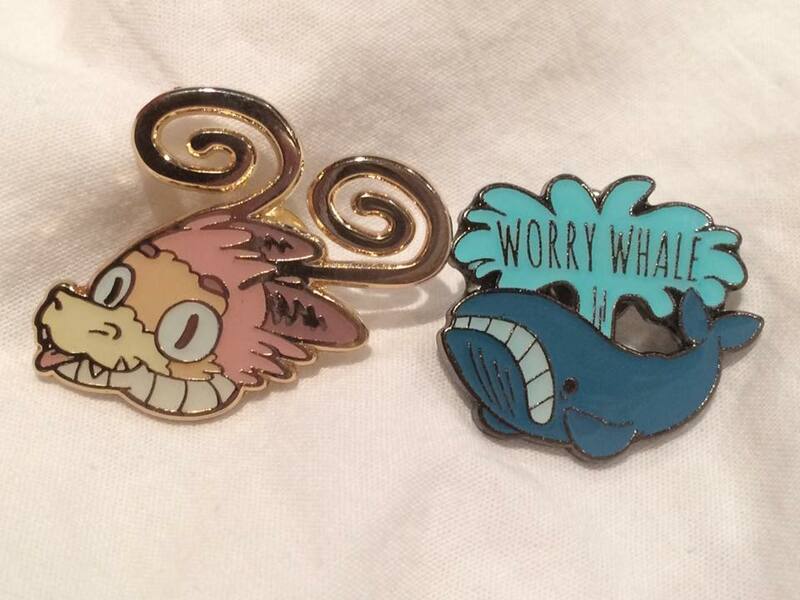 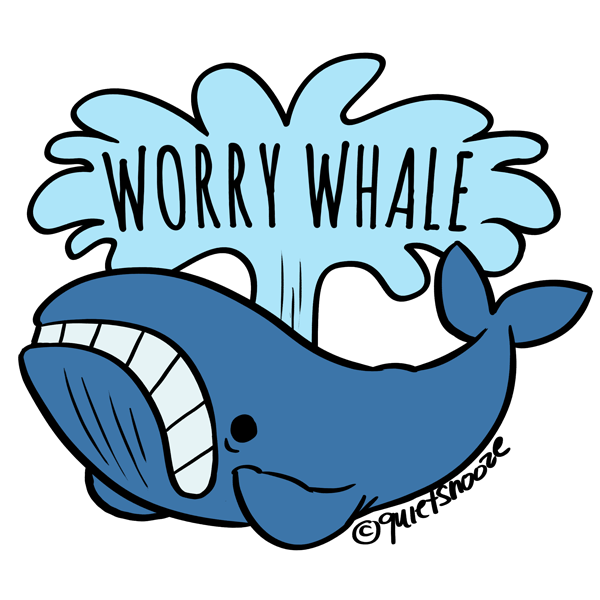 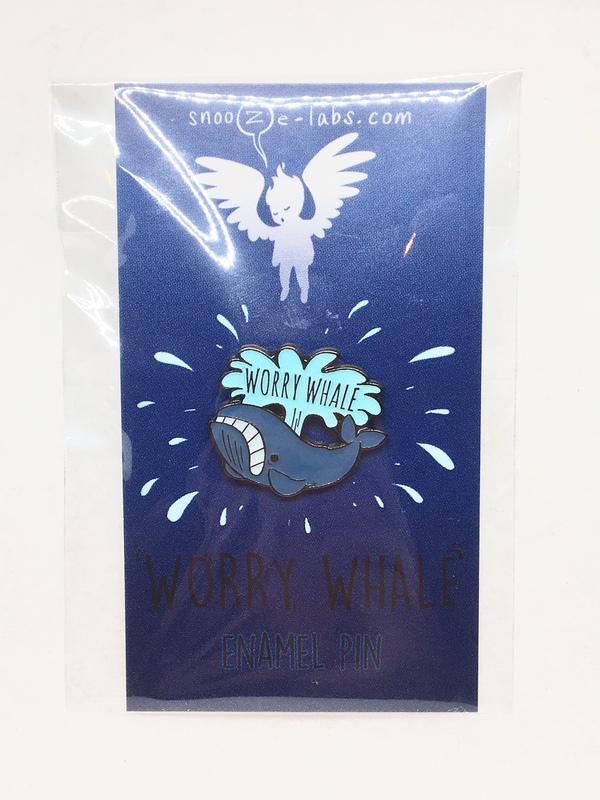 The Worry Whale stemmed from a joke about anxiety in my webcomic Radio Silence.